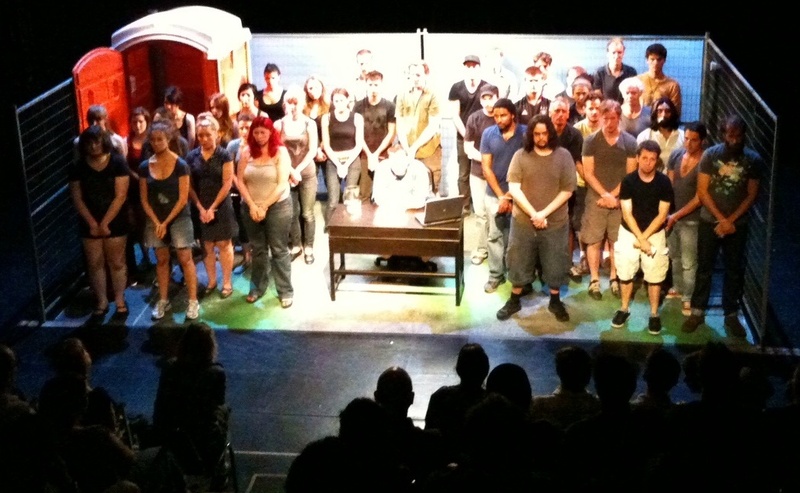 Final performance at The Theatre Centre as part of SummerWorks tonight at 10pm. Tickets go on sale at 9pm. Filed under #G20Romp, You Should Have Stayed Home.